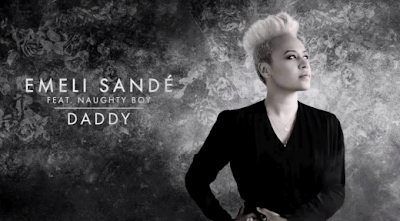 Disclosure rework Emeli Sandé's 'Daddy', turning the original into something completely different on a deep house vibe. Really feeling the groove on this one. Sounds kind of trippy and spaced out, but funky as hell when the drop hits. The way that they have chopped and edited the vocal into the mix is also a pleasure. Released 27th November on Virgin Records.